Robin. Robin!. 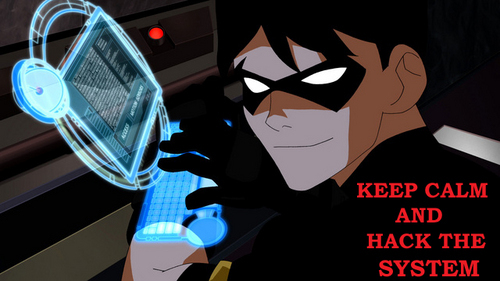 Wallpaper and background images in the Young Justice club tagged: justice young. omg i love it id faint if he said that to me! i would have a heart attack if i saw him on street! lol! If any of the guys said something to me, I would melt. ^me too! Cue crazy fan girl actions! If it was Wally I would punch him in the face before I fainted. Only cause he is the only guy on the team that I could beat up.